For the hopeless romantic in you! Think you're out of ideas for romance? Think again! With this completely revised and updated edition by your side, you can tap into even more passion, pleasure, and romance than ever before. 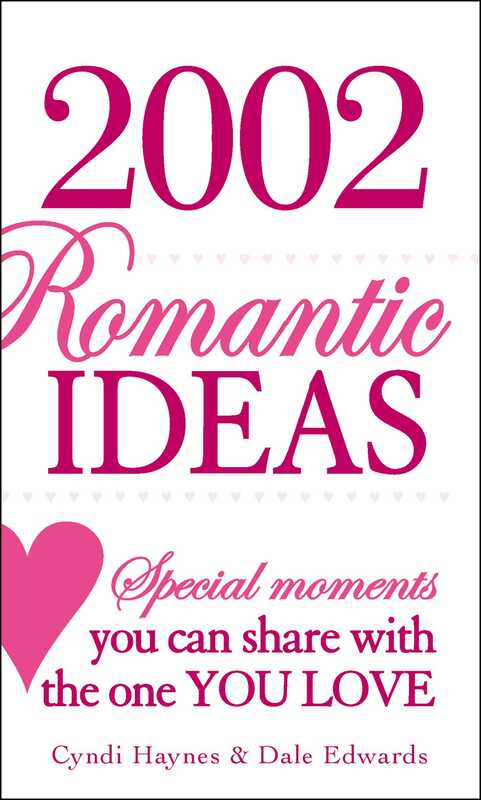 With 2002 Romantic Ideas, you'll make every moment countfrom simple and sweet surprises to ideas adventurous and exotic enough to spice up any encounter. Complete with tips, romantic quotations, and romance rules that are sure to liven up your love life, this essential guide helps you bring romance into your lifeevery day of the year!